"Raymond v. Raymond" album. Which an ? 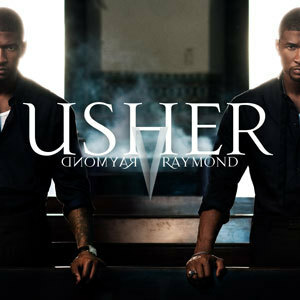 Usher - Climax - Rearrangement! !